SPECIAL TOPIC - The SCRIPT Conference - a wrap up discussion. NAASCA founder and SCAN talk radio host, Bill Murray, will report LIVE at the conclusion of the event with special guests from the annual two day SCRIPT Conference in Los Angeles, 9am to 5pm each day at The California Endowment, 1000 N Alameda St, Los Angeles, California 90012. Bill's contribution this year included a major presentation on Child Abuse Trauma and PTSD as well as an appearance on a panel discussion about building relationships with the media. This FREE event (Summit on Community Resilience, Intervention, Prevention, and Training) is not to be missed by anyone interested in how adverse childhood experiences, especially those of young males, effects the quality of life in our communities. The conference is an excellent opportunity for professionals and community members to come together to address social issues on a local level. 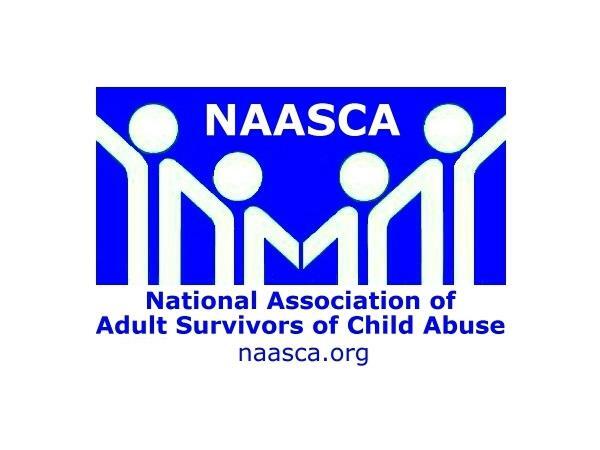 Bill invited NAASACA family members to to the event, say "hello" to him and he offered to introduce folks to fellow NAASCA family member, Matt Sandusky, and others.